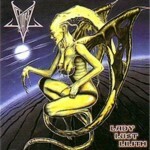 Formed in Boden back in 1993, Satariel took on primitive black metal as well as technical death metal during their demo years, settling on a contemporary Swedish black/death-metal sound for the first album “Lady Lust Lilith” in 1998. 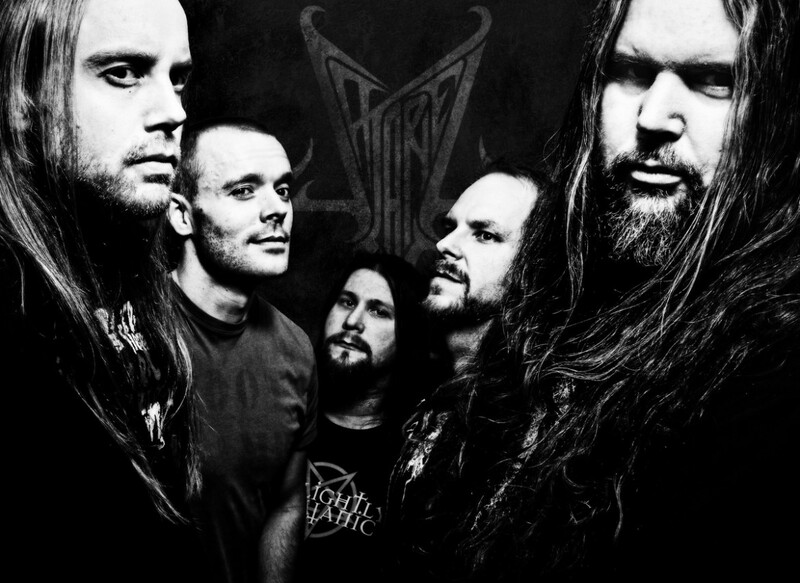 The follow-up “Phobos and Deimos” released four years later added doom metal to the mixture, emphasized by bringing Messiah Marcolin (Candlemass/Memento Mori) on board as a guest vocalist on some tracks. 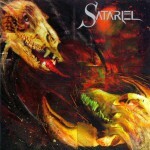 The following year Satariel toured Europe alongside labelmates Necrophobic and Impious. 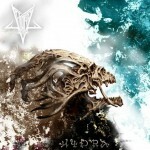 “Hydra” in 2005 presented a more melodic side of the band, focused on mid tempo songs, catchy choruses and clean vocals – elements that had been present since the debut, but used rather sparingly. 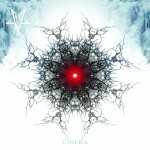 The Mini-CD “Chifra” two years later followed the same path. “Chifra” also included Satariel’s first video, “Hogtied Angel”. 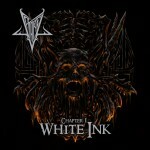 Currently, Satariel are working on the upcoming album “White Ink”, which will see the band take a turn towards darker and more sinister domains.